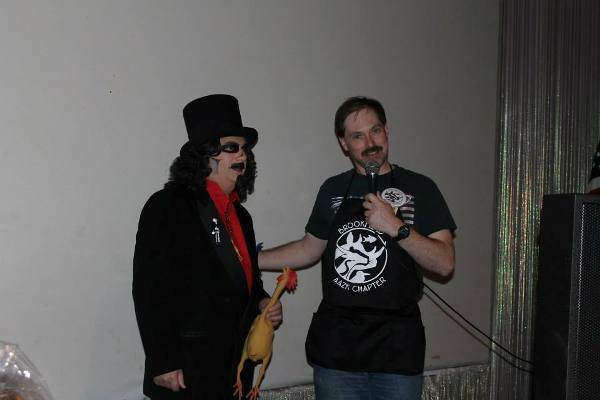 Growing up in the 70’s and 80’s we didn’t have a local horror host here in Rhode Island, until our Creature Double Feature decided to syndicate the Son Of Svengoolie out of Chicago. I had always been a fan of the Creature Double Feature but to be honest, the show had started to run its course as it started to show less of a variety of films, and those that they were showing had been shown dozens of time before. 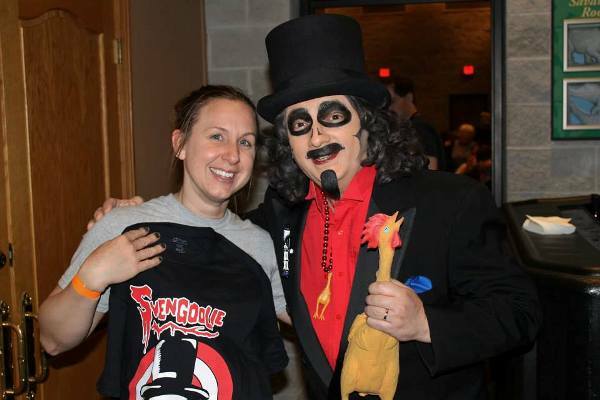 When they introduced the Son Of Svengoolie for me it was a breath of fresh air and a fan for life was created, despite the fact that the Creature Double Feature was soon to be cancelled for something called Kung Fu Theater. 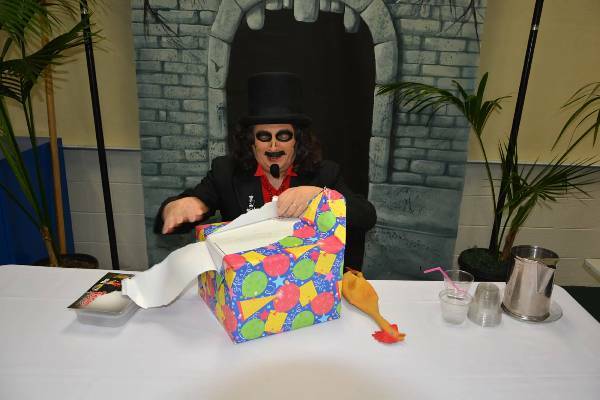 Fast forward to the present and Svengoolie is still going strong, now being syndicated throughout most of the United States. 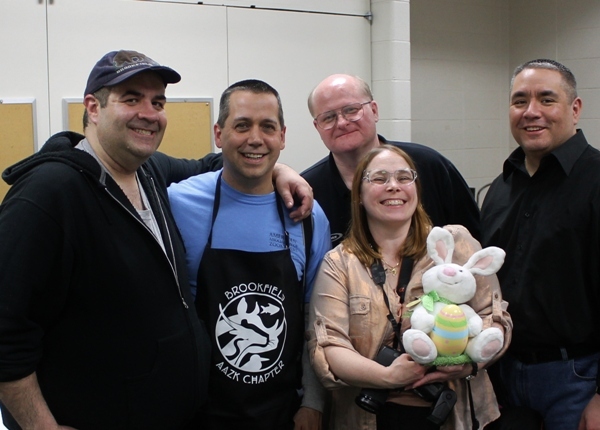 It was 2011 when I first got to meet Sven in person thanks to an AAZK (American Association of Zoo Keepers) fundraiser at the Brookfield Zoo. 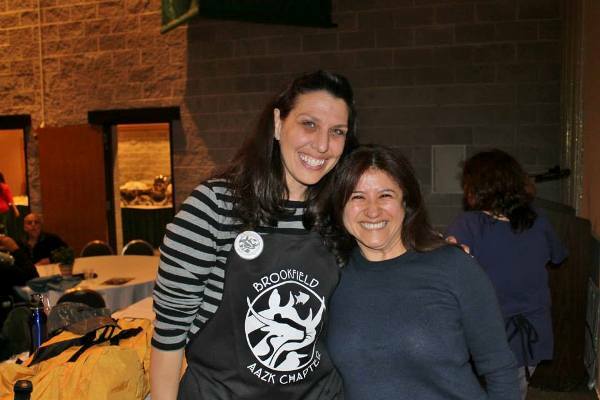 I was already involved with my local zoo, starting as a volunteer and moving on to become a paid employee, so attending this fundraiser was really the combination of so many great things. First off, I was visiting my best friend, and co-blogger of this site, Dave Fuentes (it was actually Sven that brought us together). Second I was getting to visit an amazing zoo. 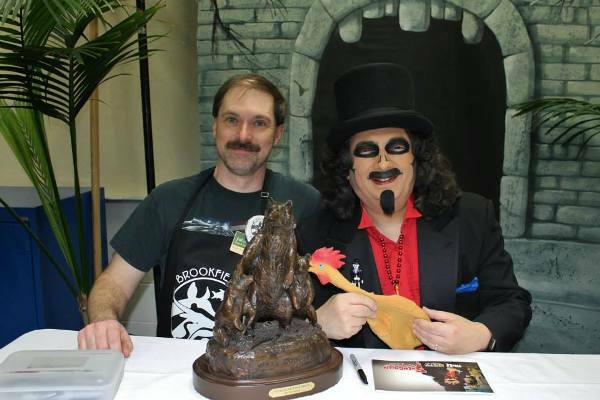 Third, I was getting to finally meet my favorite horror host and help support a great cause (I would also later become a member of my local AAZK chapter). You can read all about my first meeting with Sven HERE! 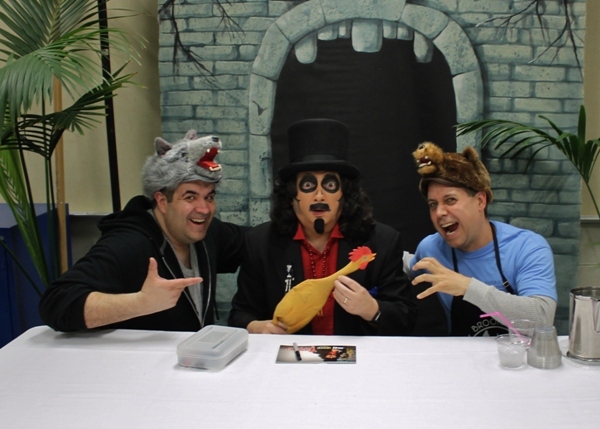 This year would see me returning to Chicago to not only visit Dave again and to see Sven at the very same fundraiser, but it would also be the start of a two-week zoo tour vacation for both Daves. 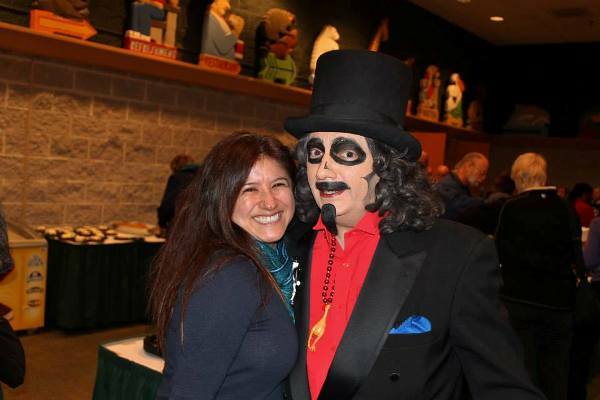 This fundraiser, with proceeds going to the Vital Ground Foundation, is an annual event at Brookfield Zoo and Sven has always been generous to take time out of his busy schedule to make an appearance, thus cementing two loves of the Daves, zoos and Svengoolie. 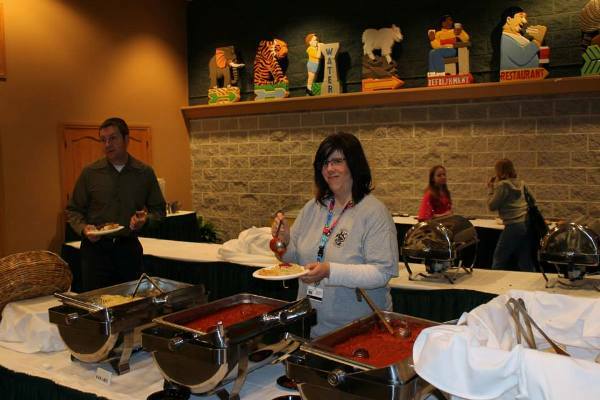 It really is a great thing to see two completely different aspects of life meshing together like this for a good cause. The Vital Ground Foundation (website HERE) is an organization trying to educate on the importance of conservation and preservation of land that grizzly bears call their home. This land is slowly being developed and in the past 200 years, it is estimated that 99% of the territory has been lost. It is also estimated that thanks to this, there are only about 1,600 grizzlies left in the wild. 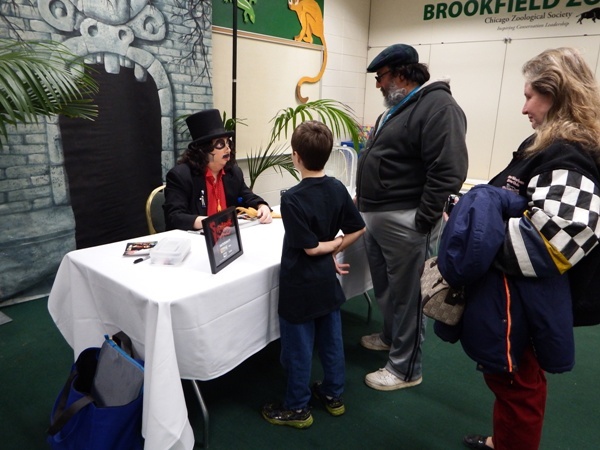 It is very important that people are aware of these facts and thanks to the Brookfield Zoo, AAZK, Vital Ground and Svengoolie, people can help to make a difference. 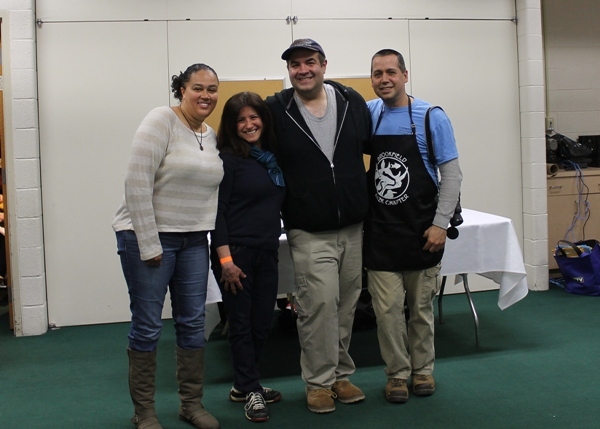 This year’s fundraiser went smoothly and was a huge success, raising quite a bit of money for a great cause! 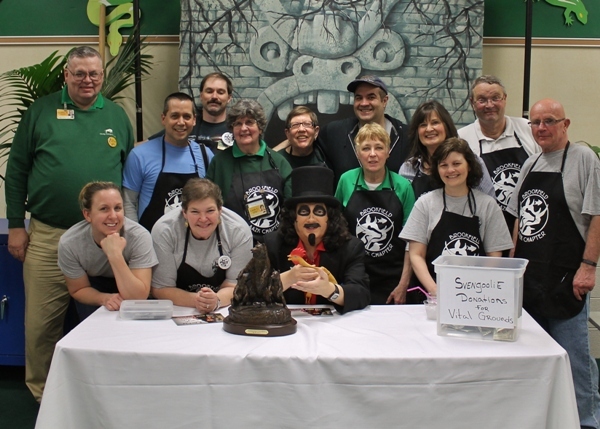 It is amazing to see so many zoo employees, volunteers and the public come together for a great cause. 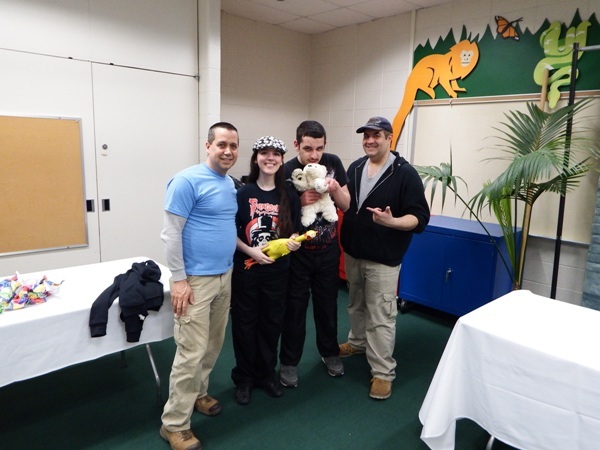 It was also amazing to see the support from nearby Lincoln Park Zoo, as some of their zoo keepers and AAZK chapter showed up as well. 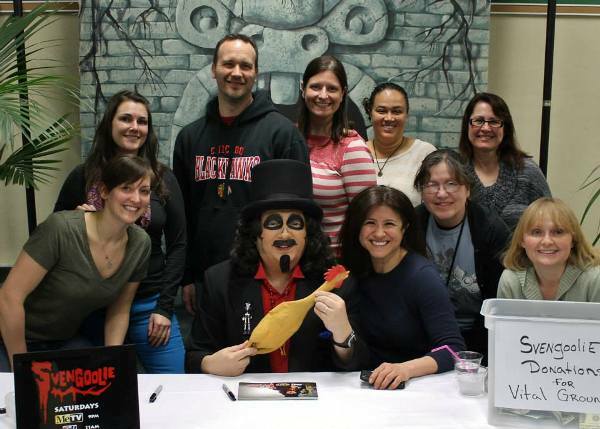 As always Svengoolie drew a great crowd of fun people and the evening was full of non-stop laughing. 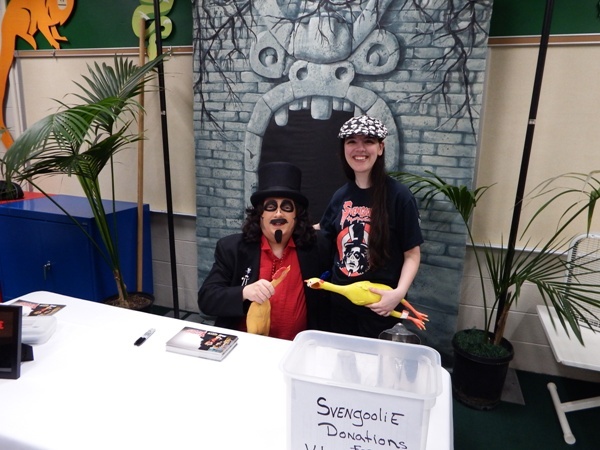 If you have not been to a Svengoolie appearance I cannot recommend it more as Sven, alongside his assistant Jim Roche, are two very talented and very funny individuals, entertaining the crowd constantly. Both men are very quick witted and play off of each other much like you would see with Abbott and Costello back in the day. 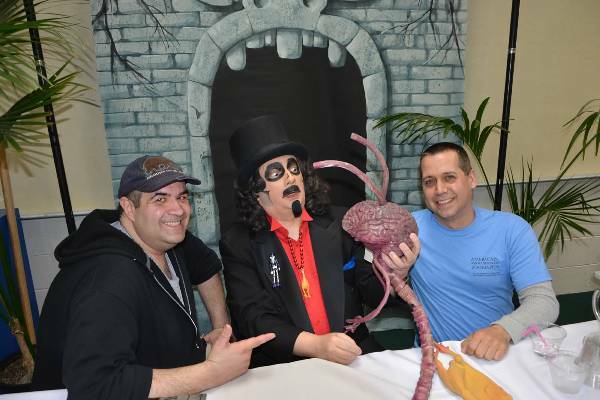 After the event was over and the crowds of people had left, the Daves presented Svengoolie a belated birthday gift, in honor of one of his favorite science fiction movies of the 50’s, FIEND WITHOUT A FACE, making it the perfect end to a perfect night. 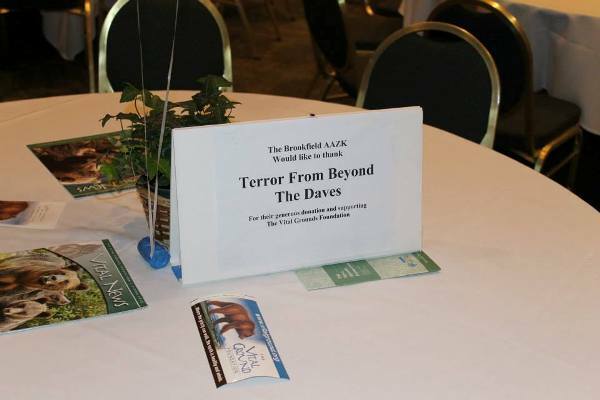 ← Terror Daves on the Road: Acme Design, Inc.